und vom "Edinburgh Filmfestival 2012"
03.04.2013 Los Angeles "Our Love Should Last Forever" und "Vampire Night", Live Performance "AXSLive" TV zu hören auf der Homepage www.talliastorm.com und "Facebook"
Tallia Storm: ...eine unglaublich charismatische Stimme - eine 13 jährige schottische Sängerin (wurde am 30.10.2012 14 Jahre) - Feeling pur! 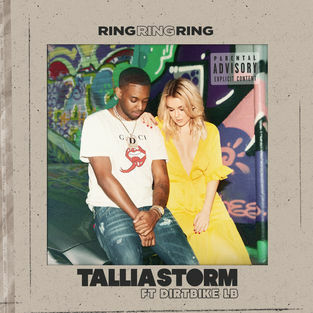 - Ihre ersten Songs: "Summertime", "Gotchya", "My Birthday", "I Just Wanna Be Me", "Storming Legs", "Shining Sun" - produziert in Schottland und New York - weitere Informationen und Hörproben unter http://www.myspace.com/554856355. Auf Myspace wurden die Songs bereits über 700'000 X angehört. 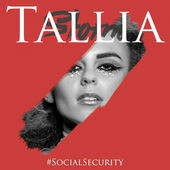 Tallia Storm wurde 2011 für den "Great Scot Award" (04.05.2011 - Boisdale of Canary Wharf) in der Kategorie Entertainment nominiert. Annie Lennox (Foto rechts mit Tallia Storm) gewinnt den Award in der Kategorie Charity, überreicht von Sir Jacky Steward. "Summertime", "Vampire Night", "Real Friends", "Get Outta Ma Face", "Sistaa's", "Fashion Crush", "He Loves Me"
Nothing contrived, just a deep soulful signature reminiscent to that from the Motown era. 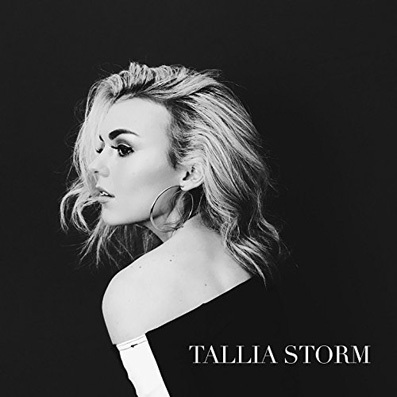 The Tallia Storm vocal will pull you in all the right directions; for Tallia can belt out strong soulful melodies, with an R&B and jazz groove that simply defies her petite frame. A surprisingly grown-up sound from a very interesting little lady, who feels most at home in front of a microphone. 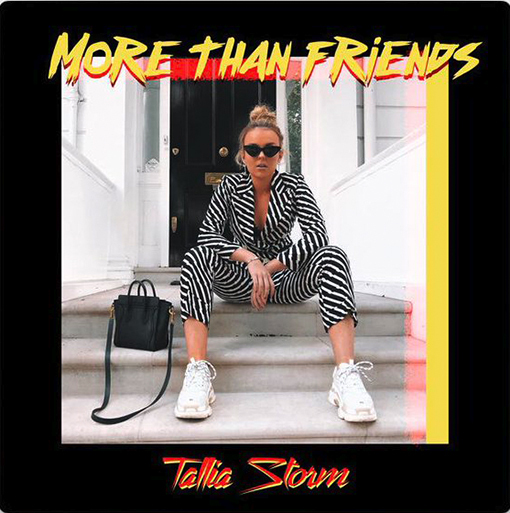 No people, no fuss, just the trademark curls, an inimitable quirky sense of style and a powerful vocal that can deliver a contemporary R&B sound with a unique Tallia twist. 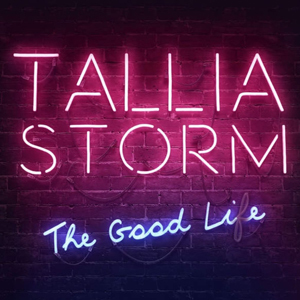 Selbstverständlich kann man Tallia Storm auch im Social Network folgen, wie "Twitter", "Facebook" oder "Youtube". 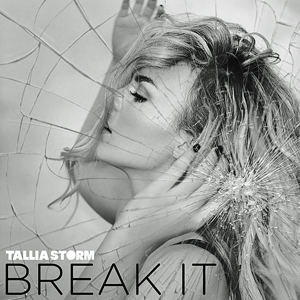 "Break It" + "The Good Lie"
"Tallia Storm's" Debut-Album "Teenage Tears" mit 15 Songs wurde am 17.November 2017 weltweit veröffentlicht.